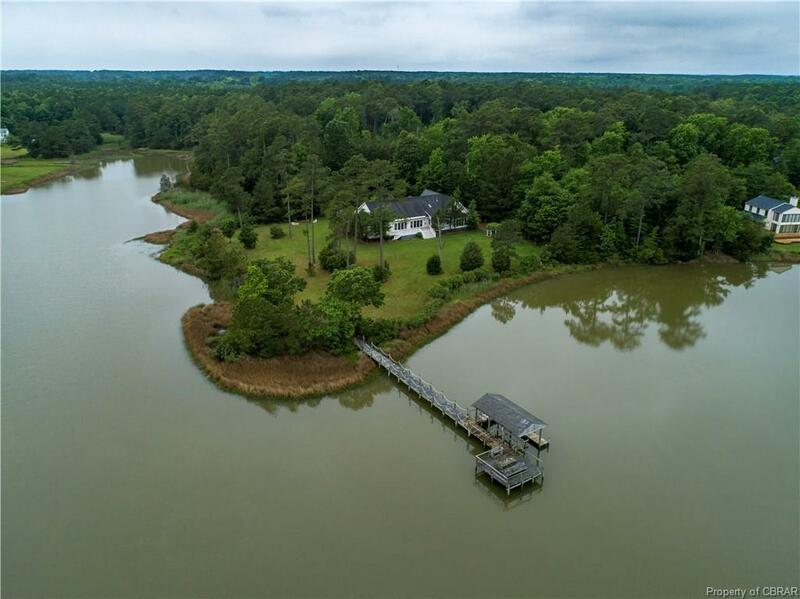 1247 Potato Neck Road, Port Haywood, VA 23138 (#1836848) :: Abbitt Realty Co.
Quiet serenity & privacy with Winter Harbor wrapping along 2 sides of property - well over 1200 feet of water frontage. 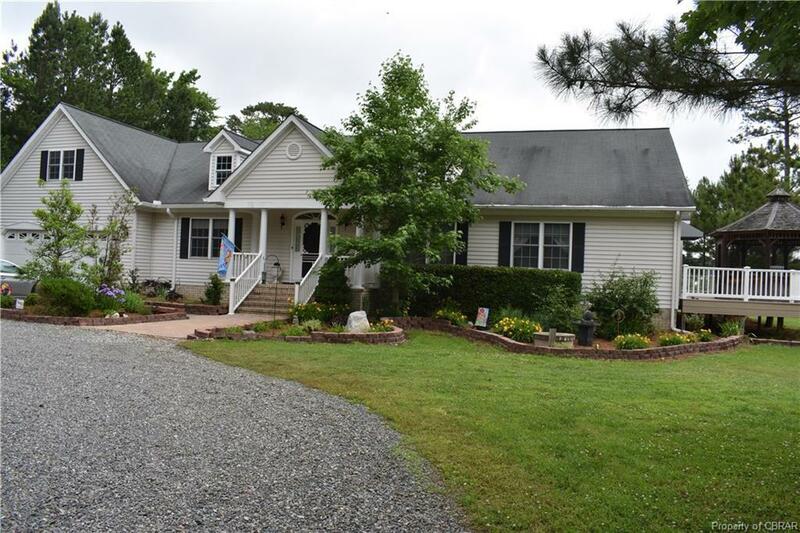 One level living - custom 3+BR/3BA home on 5.6 acre lot. Open floor plan with spacious rooms. Open 3-sided propane fireplace straddles LR & kitchen. New kitchen & sunroom 2016. Second propane FP in sunroom for cozy mornings with a cup of coffee to watch the sunrise. Formal dining room plus kitchen seating plus bar seating! Master BD has custom closet built-ins & large adjacent sitting room (15'9x12). Remote control double awnings on huge wrap around deck for relaxing shady afternoons. Sweet ivy & morning glory covered pergola with chiminea for waterside chats. Screened gazebo with views over the extensive water frontage. Pier with 4MLW, boatlift and covered boatslip. 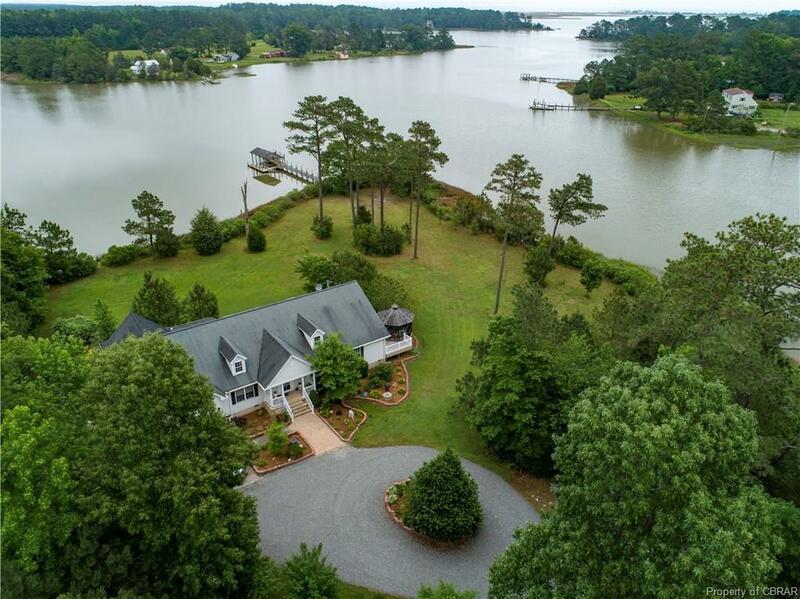 Easy access straight to the Chesapeake Bay. 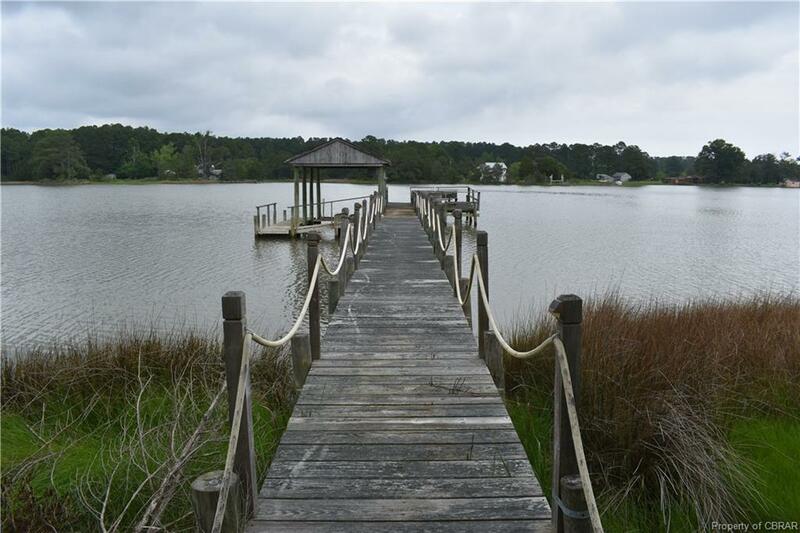 Just 2.5 miles to Port Haywood, and only 10 minutes to Mathews CH shopping and dining. Flood insurance is $770/year and waterside doors/windows have protective hurricane shutters!